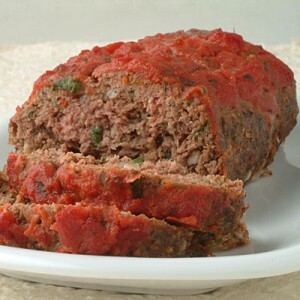 If you are looking for a good comfort food recipe that screams Fall is here, try this recipe for Italian Meatloaf by Michael Chiarello on the Food Network. I made this last week when I came back early from traveling for work. The boy loved it with some mashed potatoes and it has made wonderful leftovers. I did make one substitution, instead of three pounds of ground beef, I did two pounds with one pound of hot Italian sausage.